Alarm The Sugar There are 37 products. 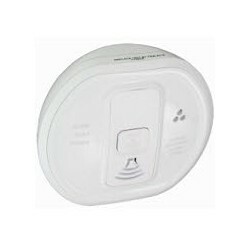 Smoke detector DFS8M Honeywell for alarm THE SUGAR. 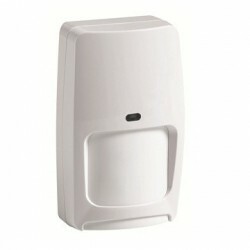 Outdoor siren SEF8M HONEYWELL for alarm THE SUGAR. Remote control 4 buttons TCE800M Honeywell for alarm THE SUGAR. Lot of 4 badges from nearby TAG4 HONEYWELL for alarm THE SUGAR. 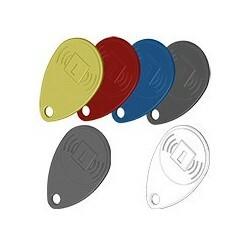 Badge proximity TAG-G HONEYWELL for alarm THE SUGAR. Pack Alarm HONEYWELL THE SUGAR. 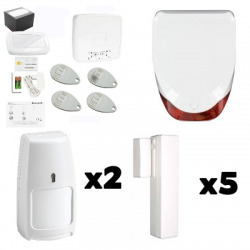 Alarm discréte and innovative habtiation of 6 to 7 pieces. This alarm is easy to install. SIM card Included.Two-year subscription offered!! Pack Alarm HONEYWELL THE SUGAR with the detector camera CAMIR-F1. 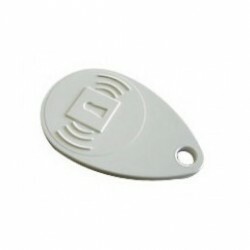 Alarm discréte and innovative house or apartment type F1 / F2. This alarm is easy to install. SIM card Included.Two-year subscription offered!! 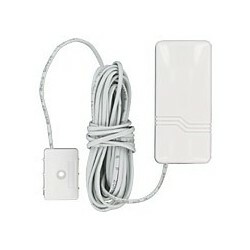 Alarm Honeywell alarm SUGAR. 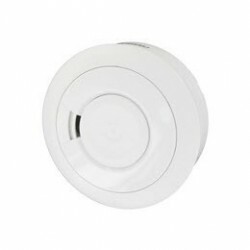 Alarm discrete and innovative to the habitat. This alarm is easy to install. Alarm Honeywell The Sugar Box. Alarm discrete and innovative to the habitat. This alarm is easy to install. 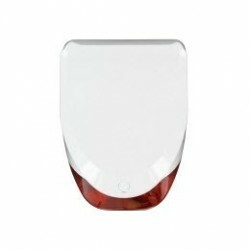 Honeywell DT8M dual sensor technology Certified NF-A2P type 2. 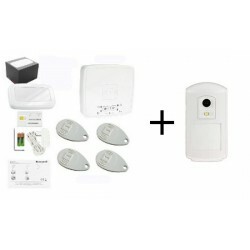 Detector flood detector and temperature DET8M wireless HONEYWELL for alarm THE SUGAR. Panic button TCPA1B wireless HONEYWELL for alarm THE SUGAR. Ideal for maintaining home of elderly person. Honeywell TCPA2B panic button two buttons Ideal for maintaining home of elderly person. Dual sensor technology DTPI8M HONEYWELL for alarm THE SUGAR. 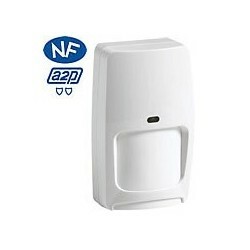 Certified NF-A2P type 2. Immunity to the animals.